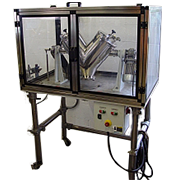 They are used in the following industries: Chemicals, Petrochemicals, Pharmaceuticals, Food, Cosmetics, Plastics and Rubber. 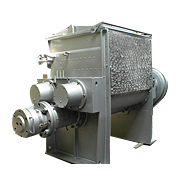 Saturn Conical Screw Processors can be supplied in carbon steel, varying grades of stainless steel and other exotic alloys. 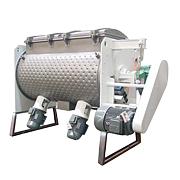 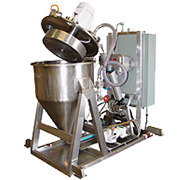 The Saturn Conical screw mixer can be supplied with a jacket. 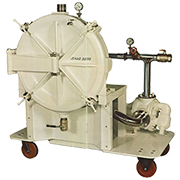 Jacketed units are available for heating and cooling. 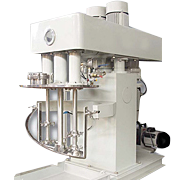 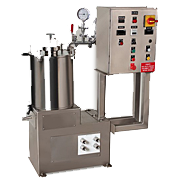 Liquid injection and dispersing equipment can be added. 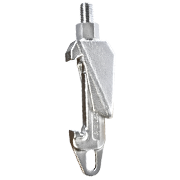 Sizes available from 2 ft3 to 2650 ft3. 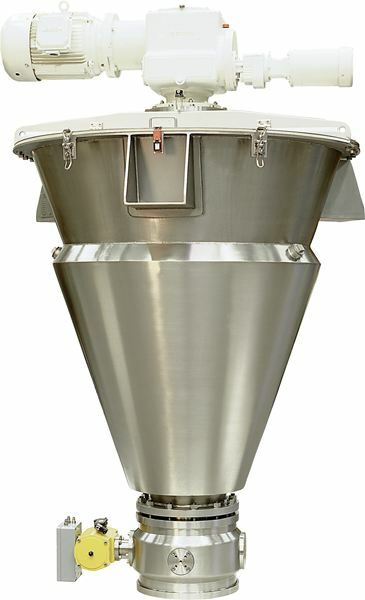 The Saturn Unit has a tapered screw as standard construction. 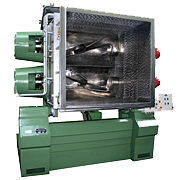 The tapered screw is more efficient than the straight screw. 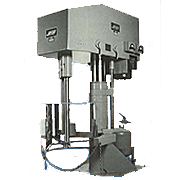 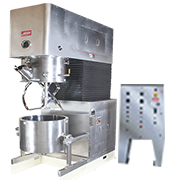 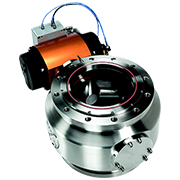 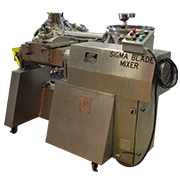 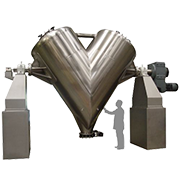 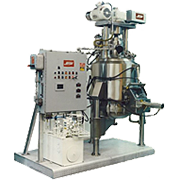 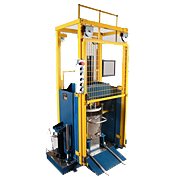 This design reduces the total overall height, decreases the blending time and improves the efficiency of the Saturn Unit. 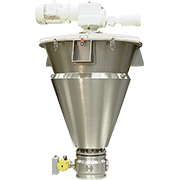 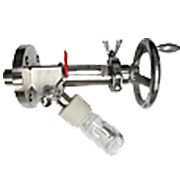 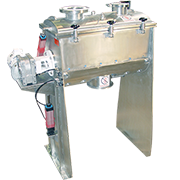 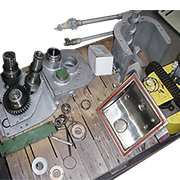 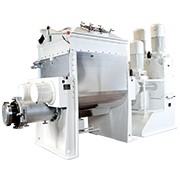 The tapered screw eliminates the necessity for having twin screws in large blenders.